Celebrating over 200 years of Isambard Kingdom Brunel. Three names. Three people in one. 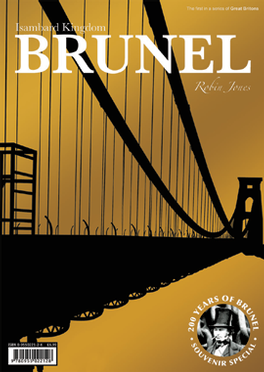 Brunel the great engineer who would habitually throw out the rule book of tradition and established practice, and start again with a blank sheet of paper, taking the technology of the day to its limits – and then going another mile. Be the first person to tell us what you think about Brunel and you'll save £2.50 on your next purchase!